Reading to your child is key to reading for your child. We recommend you read, read, and read some more. Our libraries help you by making reading fun with the 1000 Books before Kindergarten program. And now we’ve got an app for that! Read more about how our 1000 Books before Kindergarten app came to be. 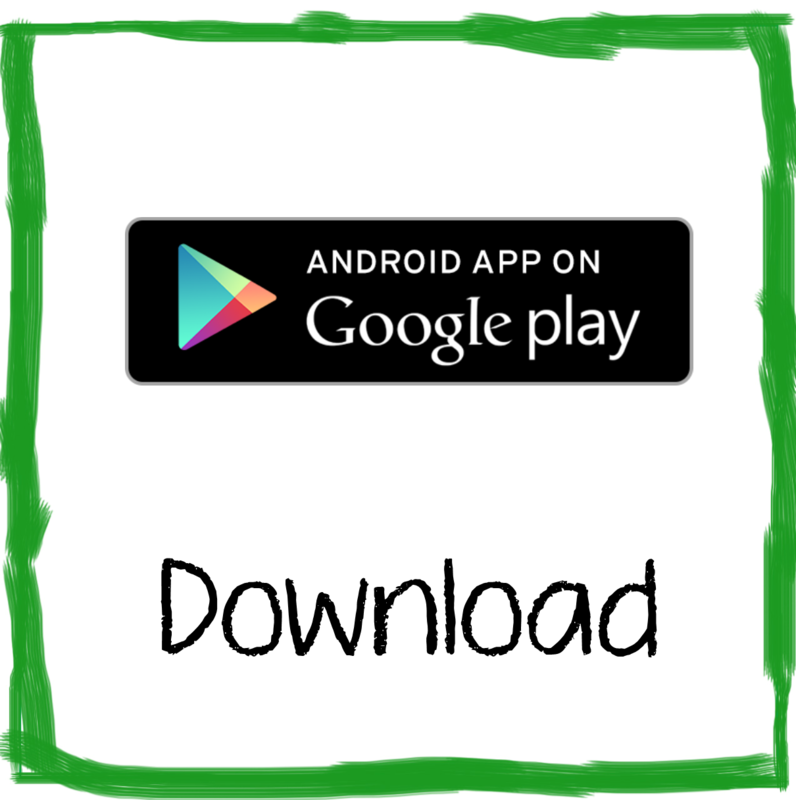 Find out more information about the app and the program by clicking on one of the buttons below. Then download the app to your device and start your reading list now!